This is Lata Negi Mathas and I am a teacher in “Teach for India”. I teach 4th grade . I have always believed in transforming lives through education. Education is the building block of a nation. We may complain about our governments’ insufficient interest and involvement in providing basic educations to every citizen of this vast and beautiful country but we, instead of depending entirely on our government, can do our share of contribution in building the nation and educating less privileged sections of society by raising funds to improve the basic infrastructure and other facilities besides teachings. Hence, I decided to raise funds for my class through this platform. After spending years teaching this wonderful kids, I realized that they also deserve the best of both worlds. My kids are exceptionally smart and they have this innate sense for learning new skills. I invite people from all walks of life to my classroom to educate them and inspire them. They are always ready to learn something new. I want to make sure, in coming years, that they have access to all other activities like music, sports, arts etc. What could be a greater joy and happiness than seeing my kids growing into fine human beings? I derive my happiness and sense of fulfillment from teaching, laughing, and playing with my kids. So, let us join together to help these kids have a better future, so that we can build a better world. Your every single contribution will make a huge difference here. Lets share love and happiness. Finally, I would like to end, hoping for more kindness from all of you, with His Holiness the Dalai Lama’s quote, “ Be kind whenever possible. It is always possible”. I am very thankful to all of you to support me in completing one year of journey with my kids. A lot of amazing things happened inside the classroom walls as well as outside in the playground . 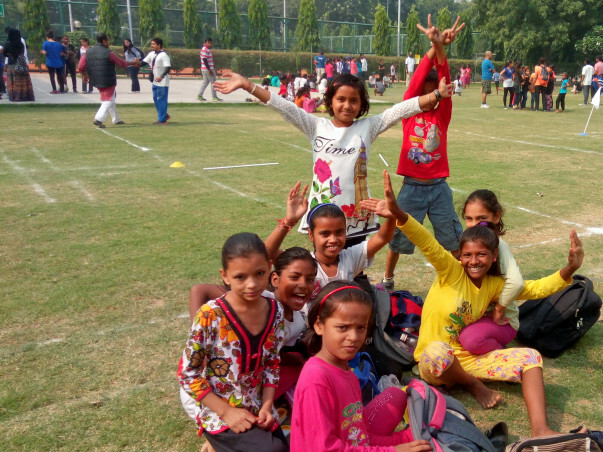 I am Ankita from Milaap and I spoke to Lata today regarding her class kids from Teach for India. 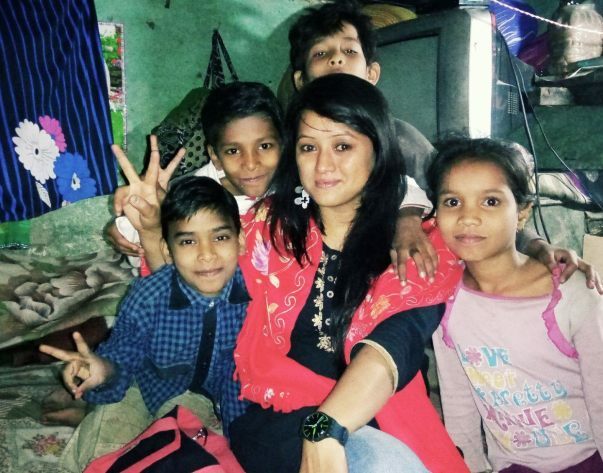 The children are doing good and have now gone to 5th standard and Lata is their teacher for the same. 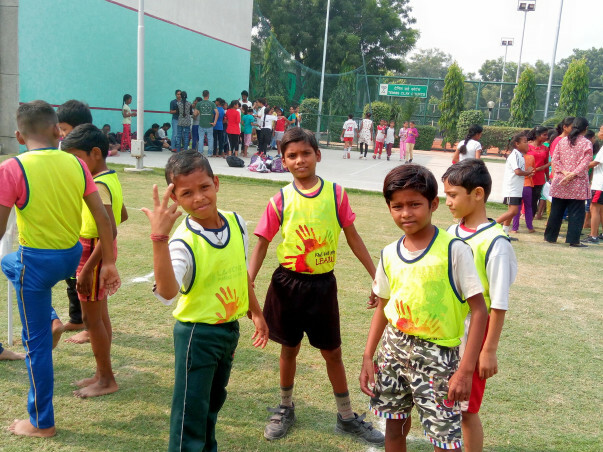 They indulge in a lot of extracurricular activities and the funds were utilized for the stationaries required and the sports activities organized. 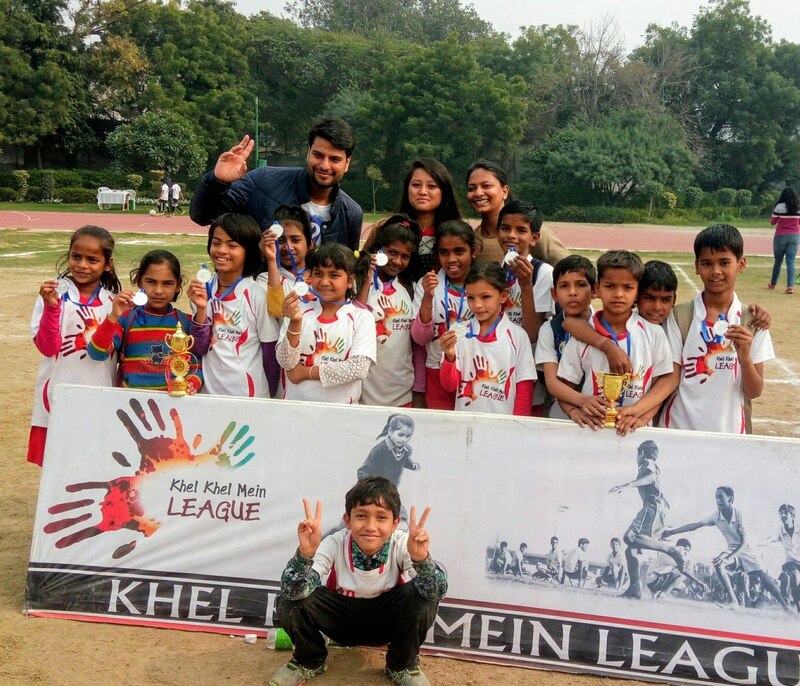 "A lot of NGO's organize these sports or music activities for which there is no fee but we have to travel which becomes a little expensive," she said. She does not want her students to miss out on any of these. 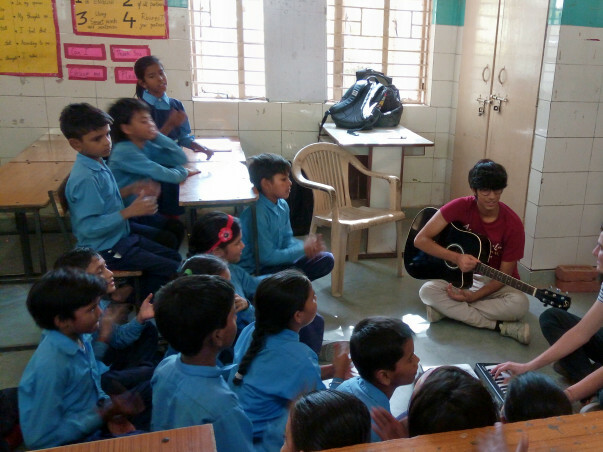 Faith, who runs her own NGO had organized one the music competition where these kids had performed. 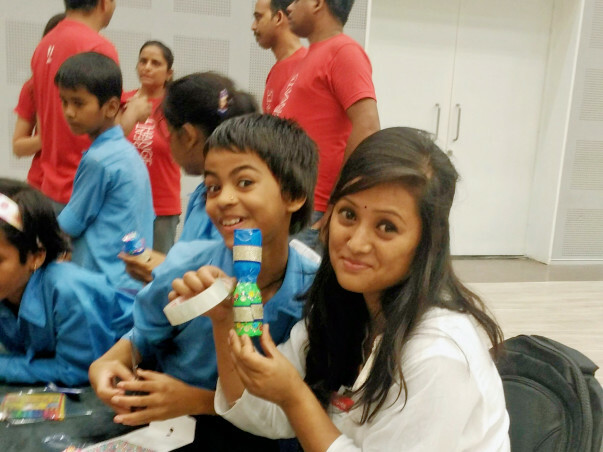 "They were so good that they got selected to perform at the Global Citizen Festival that was held in Mumbai last year along with a few other kids from different NGOs", she exclaimed, full of joy and gratitude that this opportunity was provided to them. A big Thank You to all the donors for their unconditional love and support. 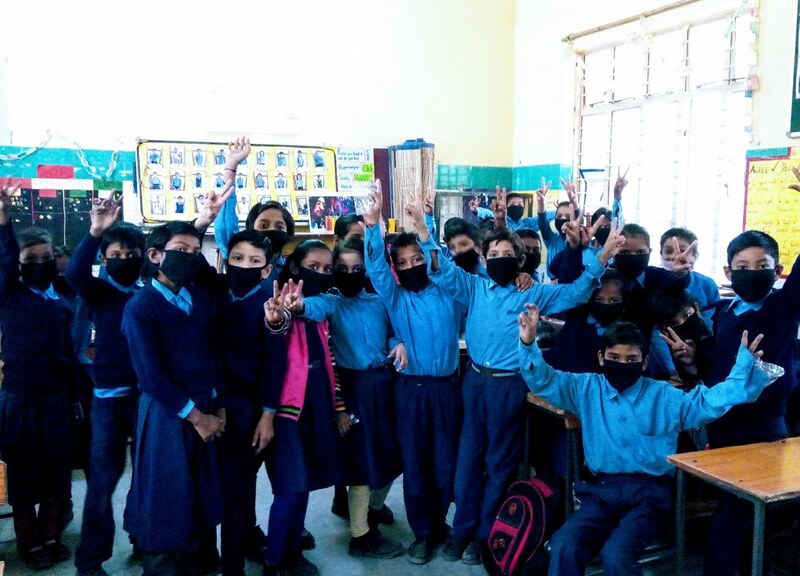 Last month after diwali in Delhi heavy pollution content found in the air and because of that all the mcd government schools were closed for almost 4 to 5 days. This is very serious issue that one should aware how our environment are getting polluted by ourselves only. how we are becoming the destroyer . Everyday I make sure in my lesson I teach them the importance of trees plants and a clean environment . To live a healthy life. It fills my heart with joy to see these wonderful kids excelling in different events. You are doing great job Lata(and team). All the best for your future endeavor. regards, Cheers!! "You have not lived today until you have done something for someone who can never repay you." Great work my dear..! Keep going baby..:-) Proud of u ..